What’s even more nifty than scheduling your radiators from your smartphone? Not having to schedule them at all! 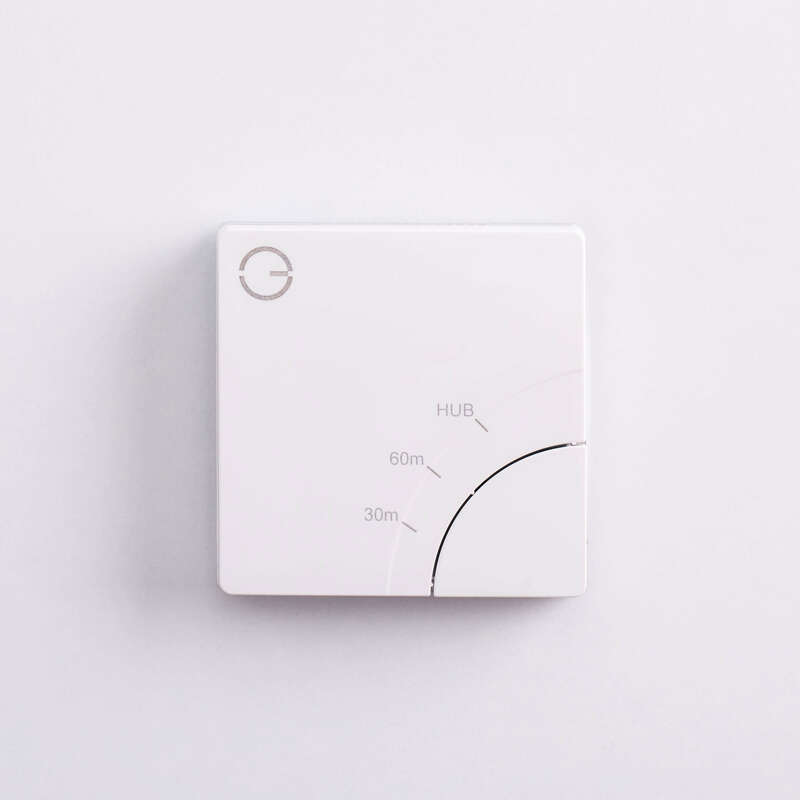 Adding a wireless motion sensor to a room where you’ve installed a Genius valve or using Genius to control your underfloor enables you to see the measured temperature in the room as this neat little device also incorporates a temperature sensor. As these are not next to radiators, behind sofas or heavy curtains they give a highly accurate reading of what the whole room feels like, not near the radiator. The room sensor also gives you access to Footprint mode: where the system learns when you normally use the room and automatically heat it ready for your arrival, while turning down your radiators when you leave. Genius Hub will constantly readjust heating patterns to suit your changing lifestyle, making sure you’re always warm but never wasting energy. Of course, there’s always full manual override if you want to do something spontaneous! Supplied with 1 CR123 battery. 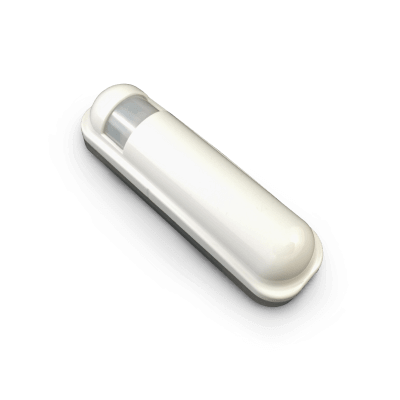 This is the device that will accurately measure temperature, plus can remember each day when you enter a room so as to pre-heat that room to your preferred temperature. What’s even niftier than scheduling your radiators from your smartphone? Not having to schedule them at all! We call this Footprint mode. 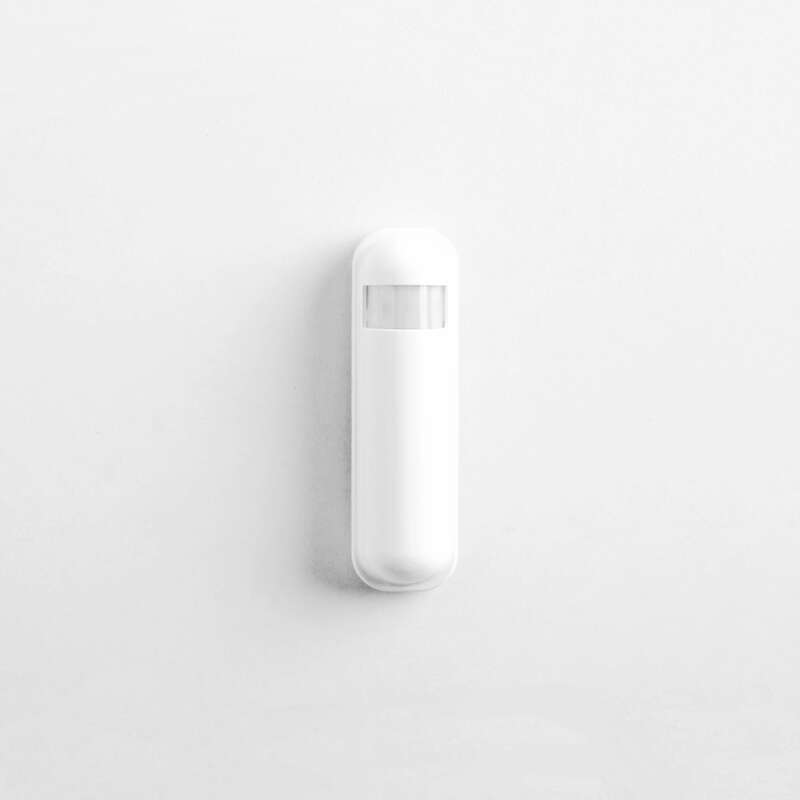 Adding a wireless motion sensor to a room where you’ve installed a Genius Radiator Valve or using Genius to control your underfloor heating, enables you to see the measured temperature in the room as this neat little device also incorporates a temperature sensor. As these are not next to radiators, behind sofas or heavy curtains they give a highly accurate reading of what the whole room feels like, not near the radiator. 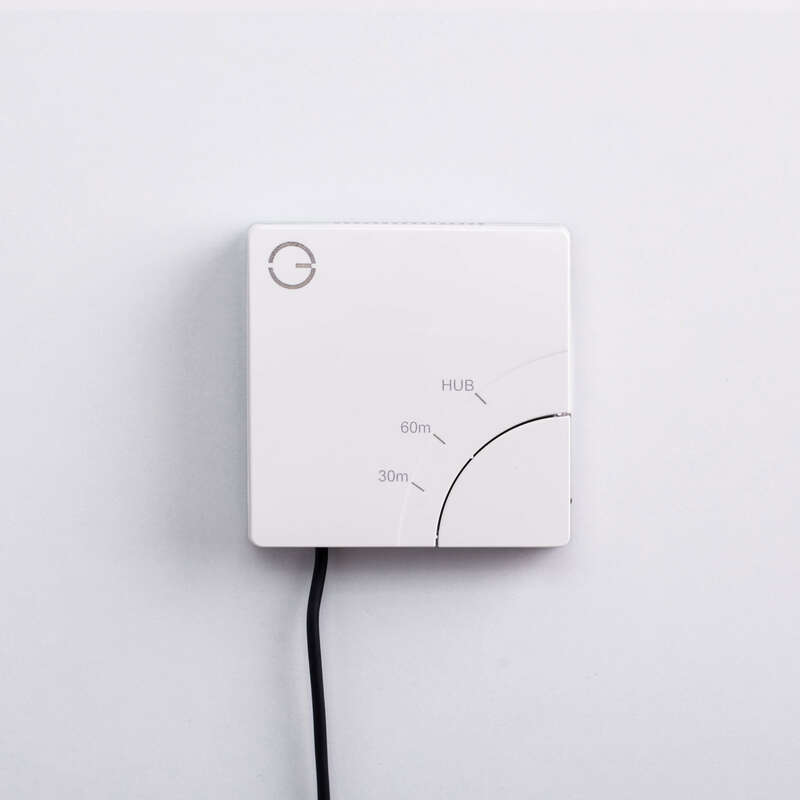 The Genius Room Sensor also gives you access to Footprint mode: where the system learns when you normally use the room and automatically heat it ready for your arrival while turning down your radiators when you leave. Genius will constantly readjust heating patterns to suit your changing lifestyle, making sure you’re always warm but never wasting energy. Of course, there’s always full manual override if you want to do something spontaneous! Supplied with 1 CR123 battery, lasts for 2 years.